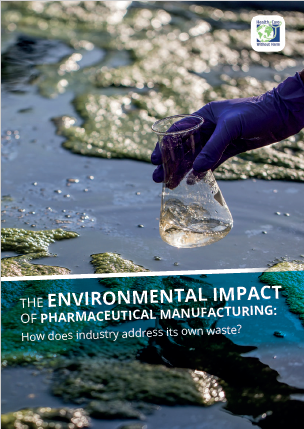 In May 2017, the EU institutions formally adopted the new Mercury Regulation ((EU) 2017/852), aligning European legislation with the International Convention on Mercury (Minamata Convention) to facilitate a phase-down of mercury use. In force since 1 January 2018, the regulation mandates important time-bound restrictions for Member States’ use and disposal of dental amalgam in dental practice. 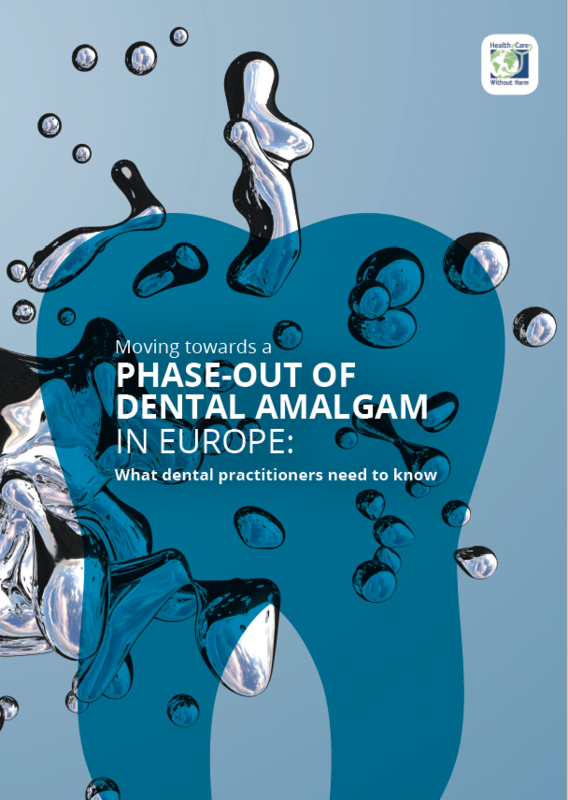 A key mandate of the regulation is that by 1 July 2019, EU Member States must have set out a national action plan with measures to phase down the use of dental amalgam – additionally these action plans must be publicly available within one month of their adoption. 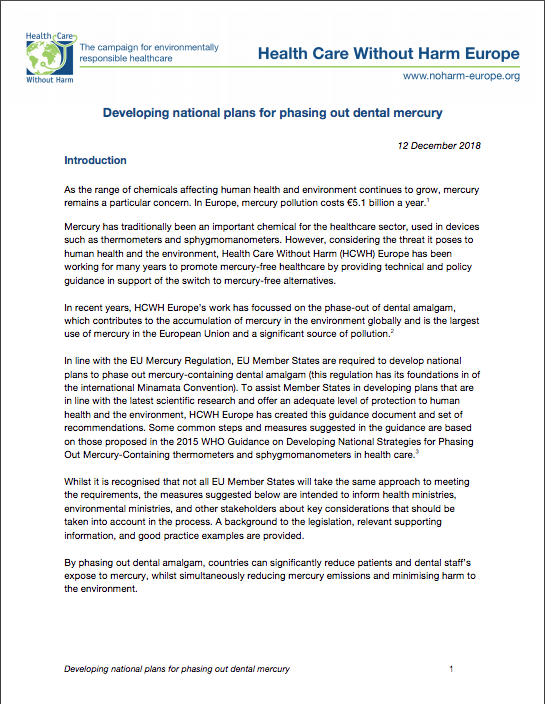 HCWH Europe has produced a briefing paper - Developing national plans for phasing out dental mercury - that includes best practice case studies of phasing down dental amalgam from across Europe as well as key recommendations for EU Member States to consider while developing their national plans. This paper also provides the legislative background to the adoption of the EU Mercury Regulation and justifications for implementing a full phase-out of dental amalgam ahead of potential future legislation (article 19 of the regulation requires the European Commission to produce a feasibility report and potentially a legislative proposal on a long-term dental amalgam phase-out). 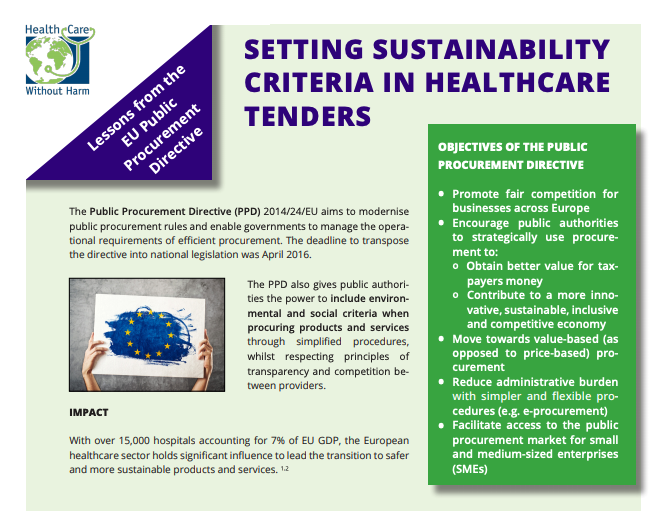 This briefing paper is being sent to Member States’ national ministries for consideration as they draft their national plans. Norway, Sweden, Denmark, The Netherlands, and Finland have all demonstrated that restricting amalgam use in children is an effective initial step in phasing down mercury in dentistry. 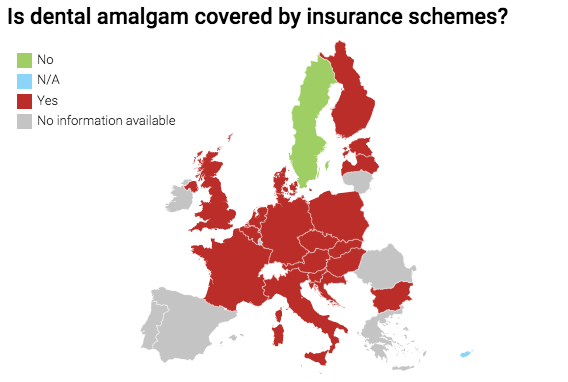 The EU has mandated that since 1 July 2018, dental amalgam shall not be used for dental treatment of deciduous teeth, children under 15 years, and pregnant or breastfeeding women, except when deemed strictly necessary. The tracker uses data from national ministries, dental associations, and other sources across the EU - HCWH Europe welcomes contributions from relevant stakeholders to help reflect the current regulatory status as accurately as possible. 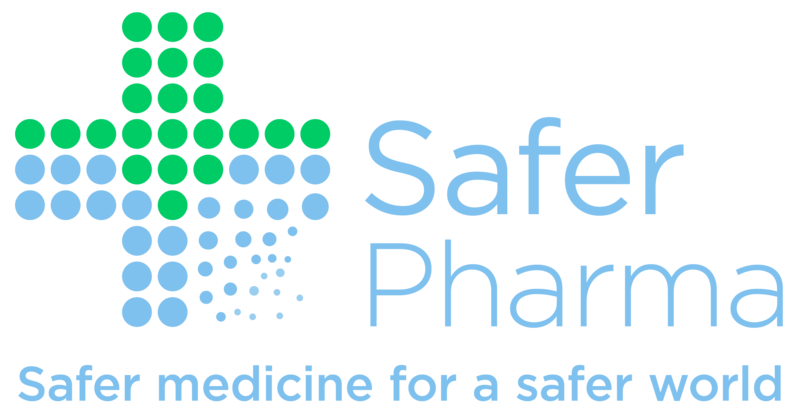 To stay up to date on our safer chemicals work, please sign up to HCWH Europe’s newsletters.